Hello! 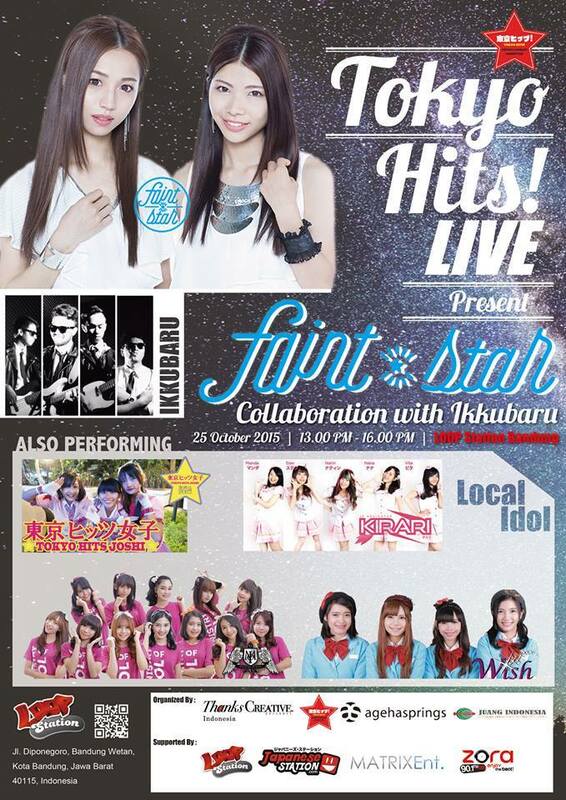 we’re going to play and do a collaboration with Japanese Idol “Faint*Star” this Sunday (10/25) at Loop Station Bandung! This entry was posted in Blog, News, Show and tagged bandung, faint*star, live, show. Bookmark the permalink.